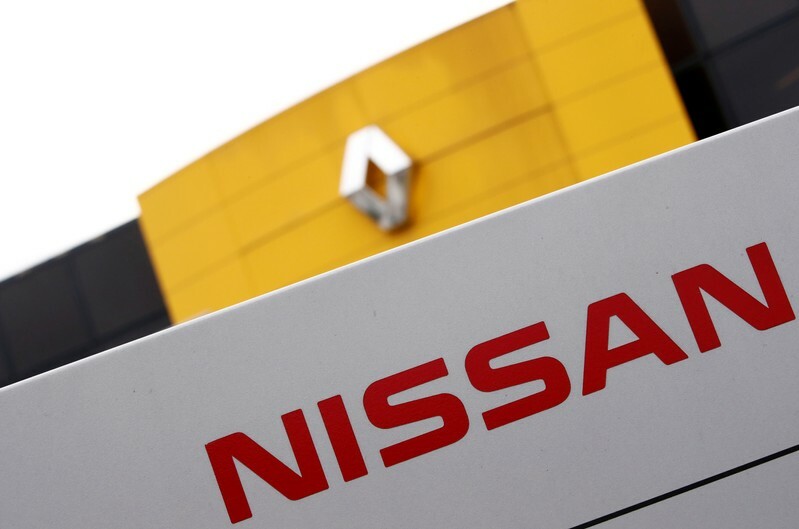 TOKYO (Reuters) – Renault SA will propose to Nissan Motor Co a plan to create a joint holding company which would give both firms equal footing as the French automaker seeks further integration with its Japanese partner, the Nikkei newspaper reported on Friday. Under the proposal, both firms would nominate a nearly equal number of directors to the new company in which ordinary shares in both Nissan and Renault would be transferred on a balanced basis, the newspaper said without citing sources. This would effectively dilute the stake held by the French government in Renault to around 7 to 8 percent, from its current 15 percent, it added. 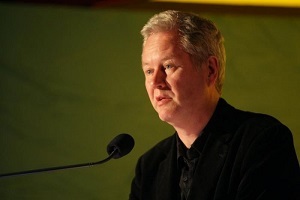 The new company would be headquartered in a third country, such as Singapore. Renault plans to make the proposal to Nissan soon, the Nikkei said, having modified an earlier merger idea which Nissan rejected on April 12. The report of the proposal comes as the outlook for the alliance – one of the world’s top automaking partnerships – has clouded since the arrest in November of its main architect, Carlos Ghosn, for financial misconduct. It also comes as Nissan’s financial performance struggles following years of focusing on volume sales over building its brand, particularly in the United States, its biggest market. Earlier this week, the Japanese automaker slashed its profit forecast for the year just ended to its lowest in nearly a decade, citing weakness in its U.S. operations. Renault for years has been vying for a closer merger with Nissan, which it rescued from the brink of bankruptcy two decades ago. Ghosn had been working to achieve a deeper integration before his arrest on financial misconduct charges in November last year. While the automakers have been consolidating many of their operations over the past decade, including procurement and production, many executives at Nissan have opposed an all-out merger with Renault. Instead, Nissan has argued for a more equal footing with Renault, which holds a 43 percent stake in its bigger partner. Nissan holds a 15 percent stake in Renault. It was unclear whether Renault would hold the casting vote in major decisions at the new company, as it did in Renault-Nissan B.V., a strategic management company jointly held by both companies which oversaw operations for the partnership. That company was disbanded last month after an internal investigation by Nissan following Ghosn’s arrest indicated that the company may have been involved with financial misconduct by the former chairman. Nissan’s partnership with Mitsubishi Motors Corp, in which it hold a 34 percent stake, would remain unchanged under the new proposal, the Nikkei said. The CMS men’s and women’s tennis teams both beat the Sagehens handily in the Sixth Street Rivalry matches. 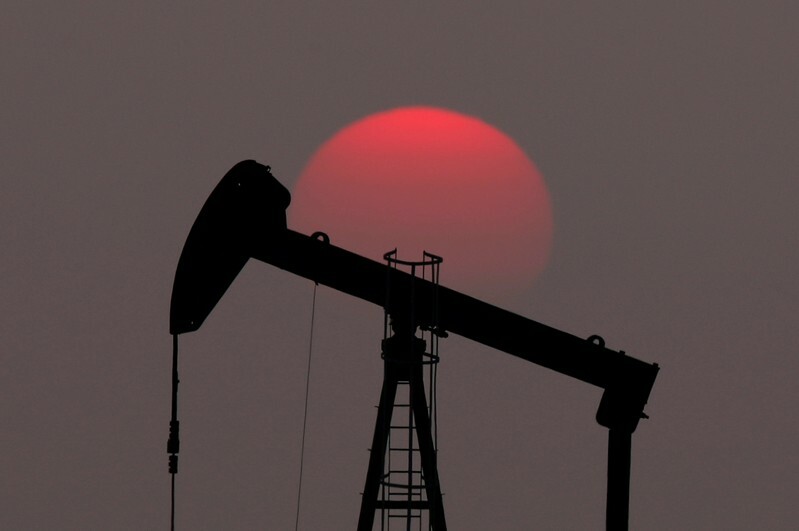 SINGAPORE (Reuters) – Oil prices dipped on Friday on expectations that producer club OPEC will soon raise output to make up for a decline in exports from Iran following a tightening of sanctions by the United States against Tehran. U.S. West Texas Intermediate (WTI) crude futures were at $64.82 per barrel, down 39 cents, or 0.6 percent, from their previous settlement. But prices were already gaining before the Russian disruption, driven up by supply cuts led by the Middle East dominated Organization of the Petroleum Exporting Countries (OPEC) and U.S. sanctions against Venezuela and Iran. Crude futures are up around 40 percent so far this year. Washington said on Monday it would end all exemptions for sanctions against Iran, demanding countries halt oil imports from Tehran from May or face punitive action from Washington. Energy consultancy FGE said “the need is now very apparent for OPEC+ to take action and increase production” in order to keep markets well supplied and prevent prices from spiking. “A total of 400,000 to 500,000 barrels per day of crude and condensate will continue to be exported,” said FGE, down from around 1 million bpd currently. Five, Four, Three, Two, ONE …!! !